Amazon founder and CEO Jeff Bezos became the richest man in modern history as shares of his company jumped this week ahead of its annual discounted shopping event known as Prime Day. 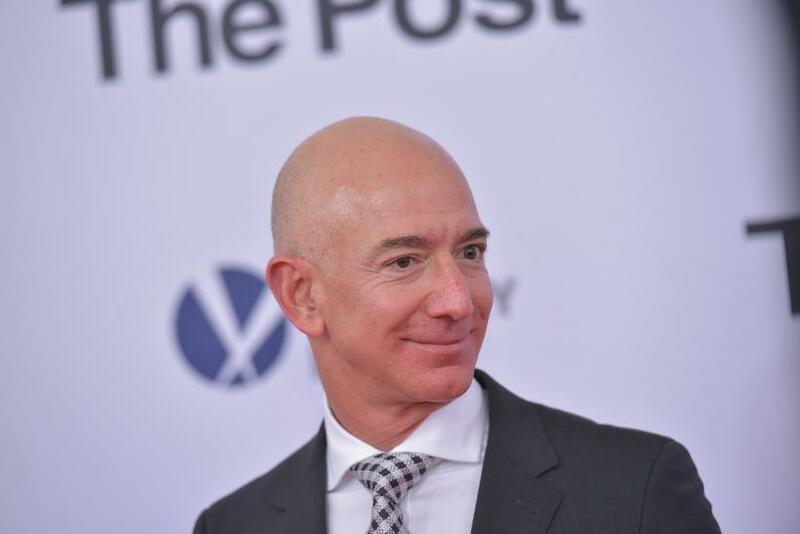 Bezos’ net worth reached $150 billion, according to Bloomberg Billionaires Index. Bezos' newly acquired wealth comes as Amazon.com kicked off its 36-hour Prime Day event, featuring massive discounts on everything from cleaning products to electronics. Microsoft founder Bill Gates is the only other individual to come close to Bezos' wealth when he hit $100 billion on this day in 1999. Using the Bureau of Labor Statistics' inflation calculator, Gates' fortune from 1999 would be $151.16 billion today. Bezos is currently $55 billion richer than Gates, whose net worth is listed at $95.5 billion. Following close behind is famed investor Warren Buffet with $82.6 billion. 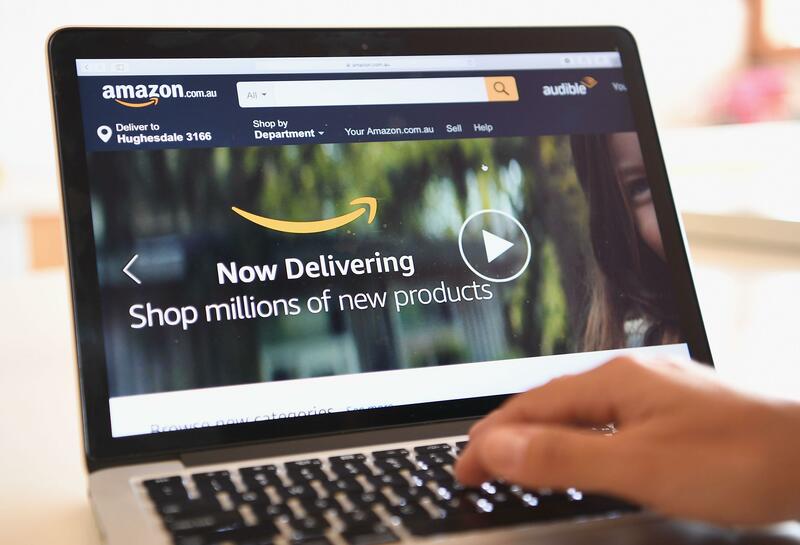 Amazon.com's sales saw an 89 percent increase 12 hours after the shopping event began, according to Feedvisor, which uses software to track e-commerce pricing. An impressive feat as shoppers reportedly experienced outages while trying to purchase items. Since Bezos started Amazon out the garage of his Washington home in 1994, the company has reached a market capitalization of over $880 billion. The online retail shop now has over 100 million people signed up for its Prime membership. "Thirteen years post-launch, we have exceeded 100 million paid Prime members globally,” he wrote in an annual letter to shareholders. "In 2017 Amazon shipped more than five billion items with Prime worldwide, and more new members joined Prime than in any previous year — both worldwide and in the U.S."
Shares of Amazon (AMZN) gained for nine straight days, closing at $1,843.93 on Tuesday. The global retailer’s stock has risen about 55 percent this year, which has benefited Bezos who owns the largest stake in the company. His wealth, however, doesn't just come from his e-commerce empire. Bezos also owns a private space company called Blue Origin and in 2013, he purchased the Washington Post for $250 million. In June, Amazon acquired Whole Foods for an estimated $13.7 billion. Bezos' wealth has dramatically surged in recent years but particularly in the last year. Bezos, 54, became a billionaire four years after he started Amazon. When the company’s IPO went public in 1997, he had a net worth of $1.6 billion, according to Forbes. In 2004, Bezos had a net worth of 3.6 billion and in 2006 he surpassed the $5 billion mark. By 2010, his wealth more than doubled at $12.3 billion. The New Mexico native became the richest man in the world on July 27, 2017, when his net worth was estimated at over $90 billion.